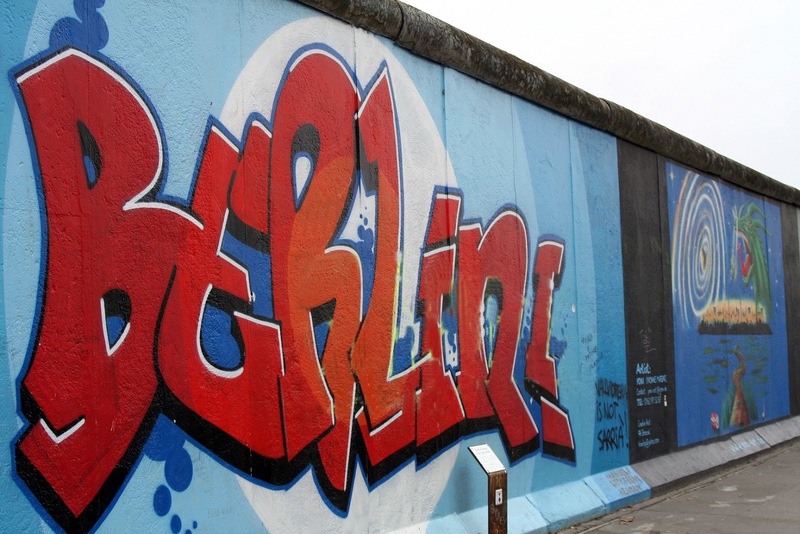 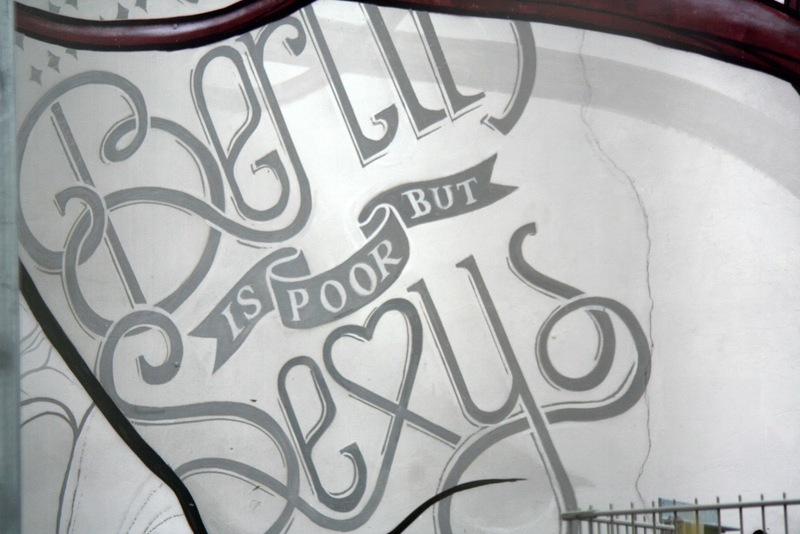 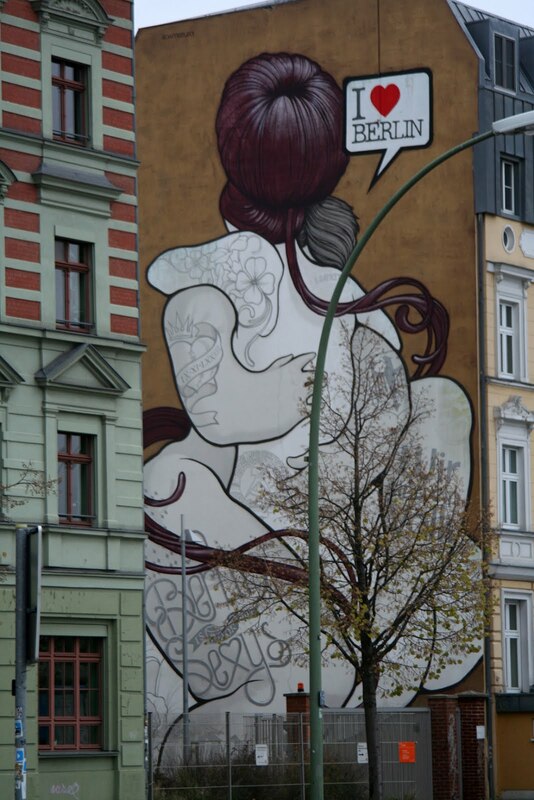 Berlin boosts quite some amazing street art and graffiti. 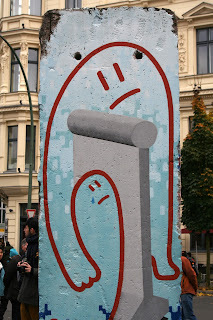 So rather than boring you with Tourie pictures I bundled some shots of pieces that caught my eye during my last visit. 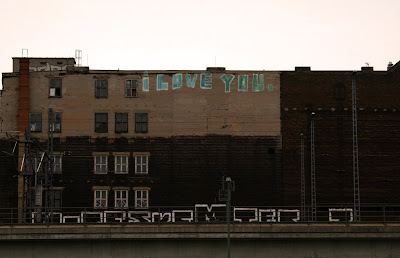 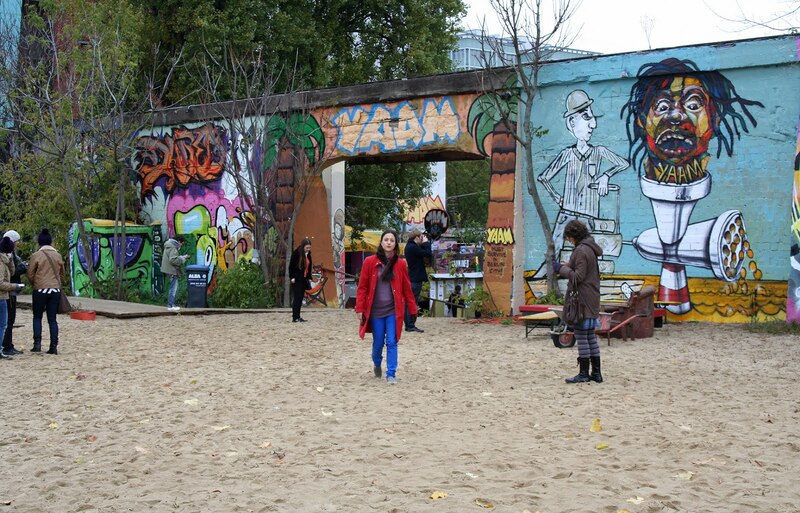 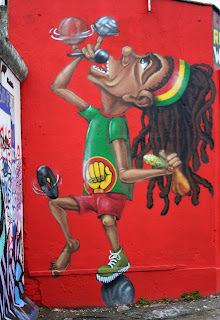 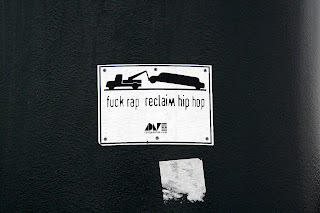 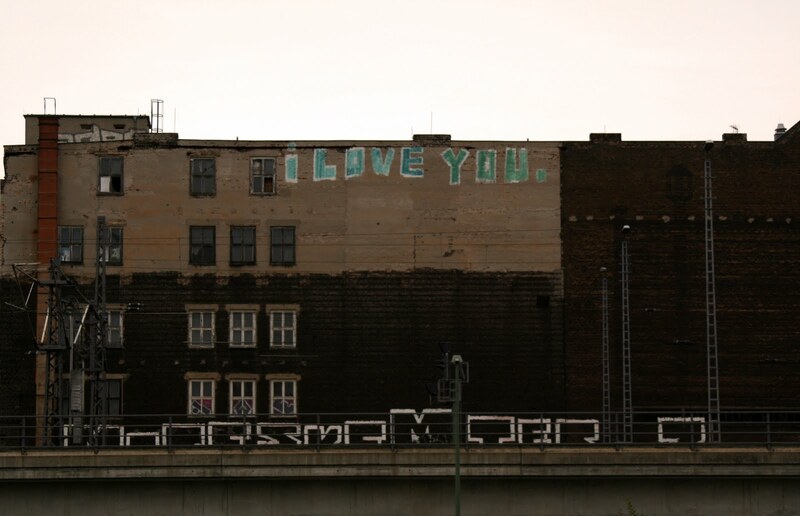 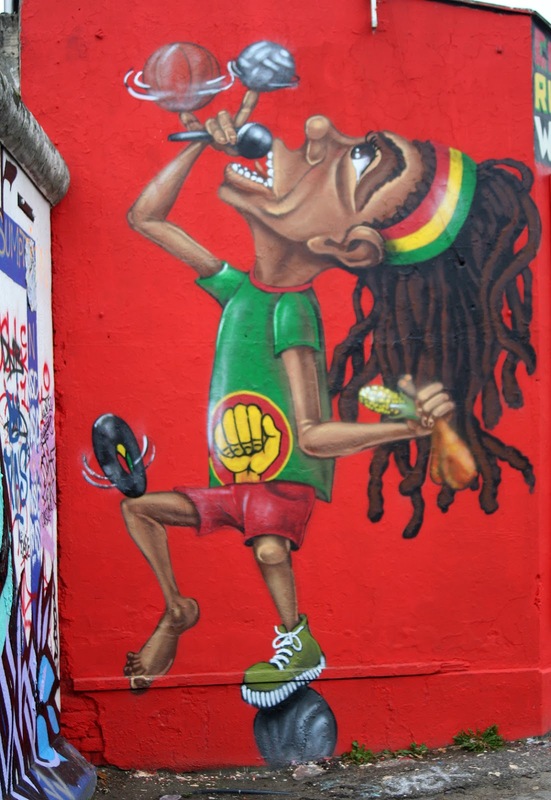 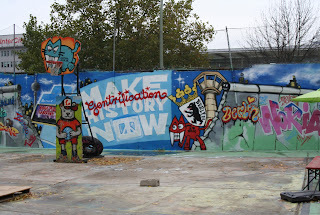 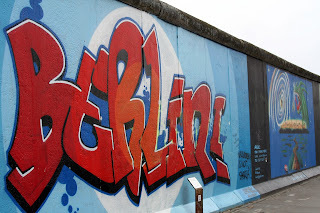 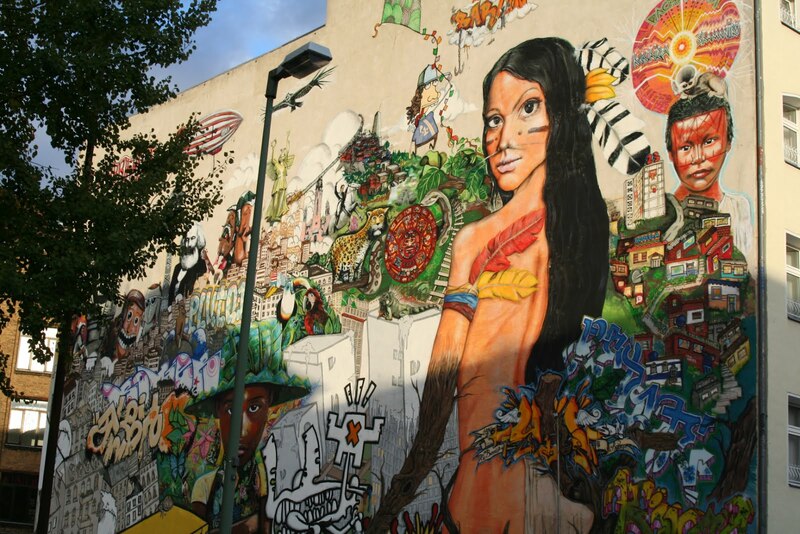 Top location for street art lovers are Kreuzberg, the area around Ostbahnhof (incl. 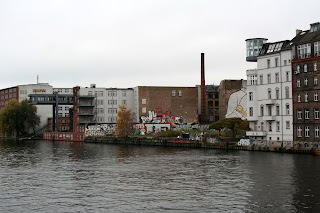 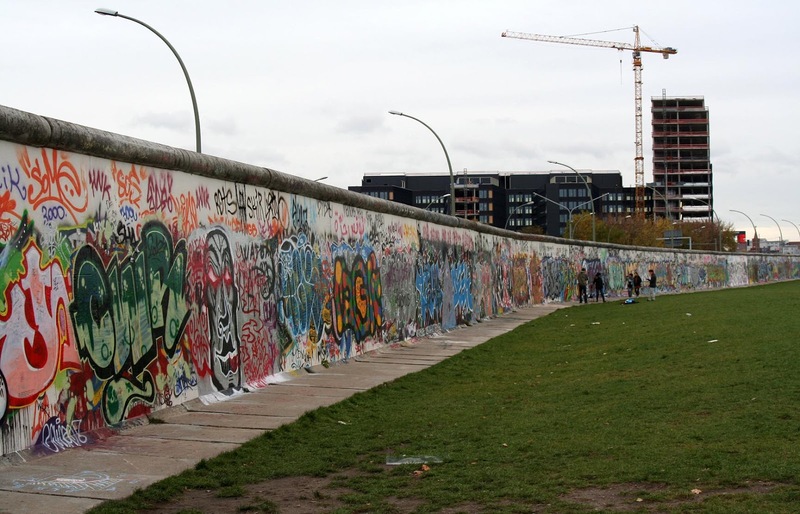 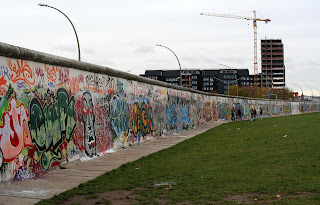 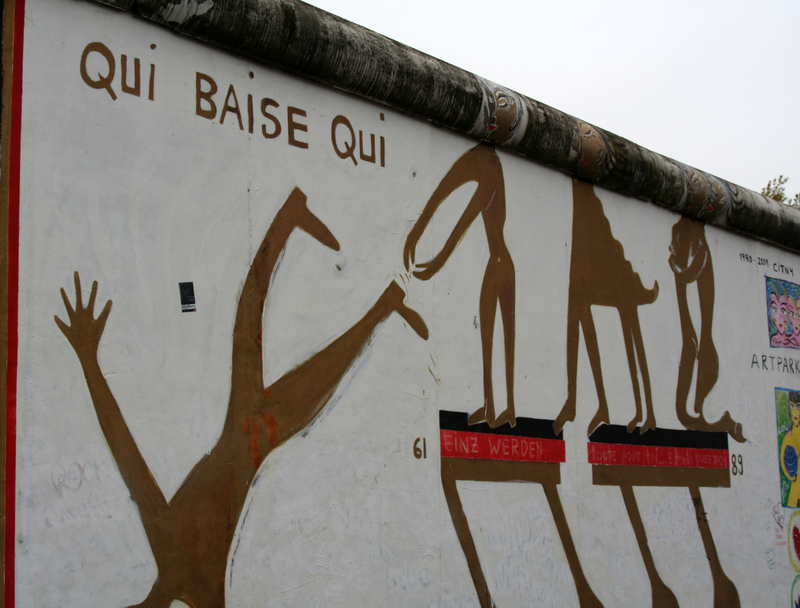 East Side Gallery) and the 'Mauerpark' in the north of the city. You could also try out the Hidden Path tour. Fabulous wall at the Gleisdreieck Metro station in Kreuzberg.